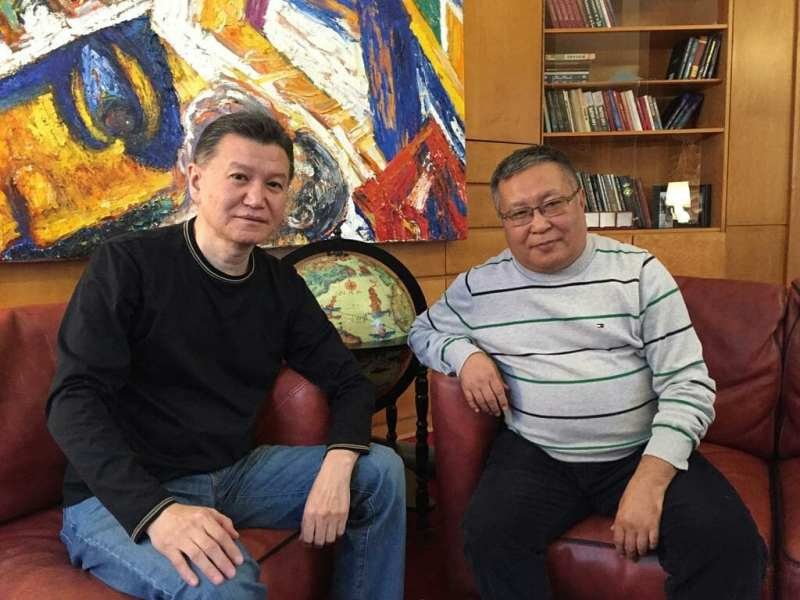 On 3 February, Kirsan Ilyumzhinov met with the Chairman of the Writers Union of Kalmykia Erdni Eldyshev. 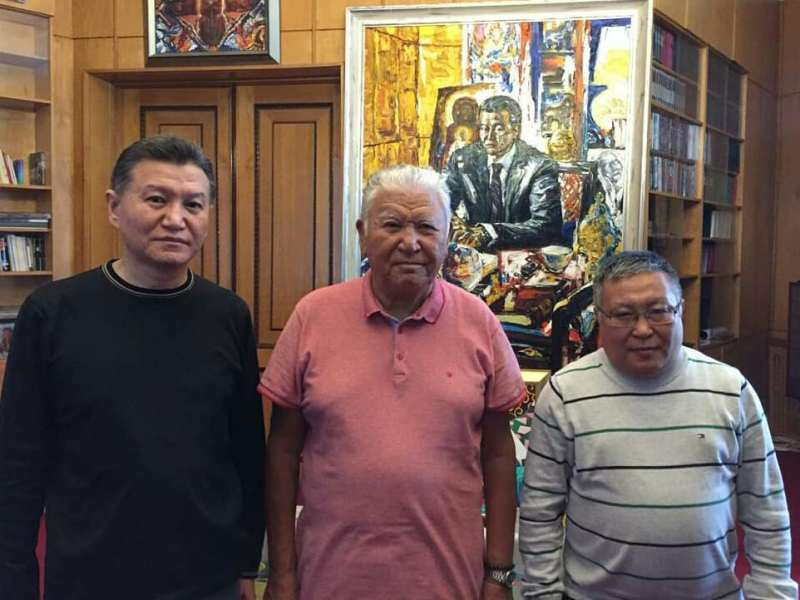 Erdni Antonovich Eldyshev is the people's poet of Kalmykia, Chairman of the Writers Union of Kalmykia, member of the Union of Russian Writers, International Community of Writers Unions, Union of Journalists of Russia and Writers Club of the Caucasus. They discussed the publication of short stories by Kalmyk writers on the Kalmyk people’s history in the Literary Gazette. You can read these stories in the next issues of the Literary Gazette. Erdni Antonovich also briefed Kirsan Nikolayevich on the state of modern Kalmyk literature.